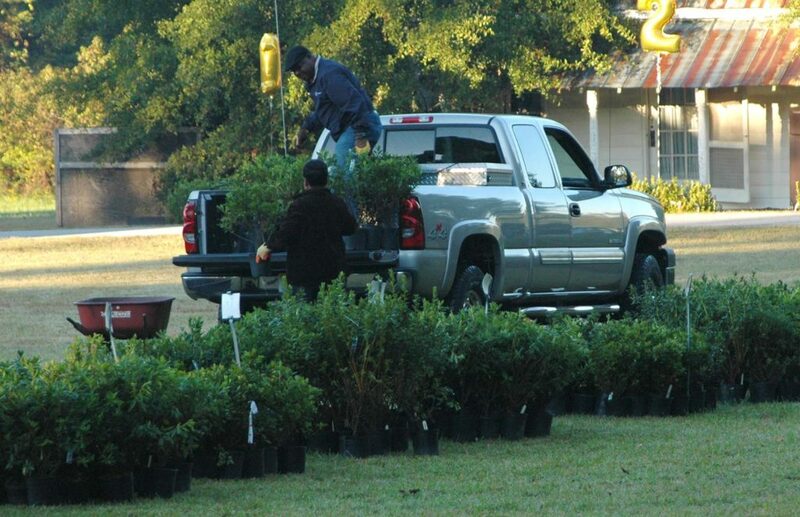 Each year WRAL-TV 5, MIX 101.5 WRAL-FM and NC Beautiful sponsor the WRAL Azalea Celebration. 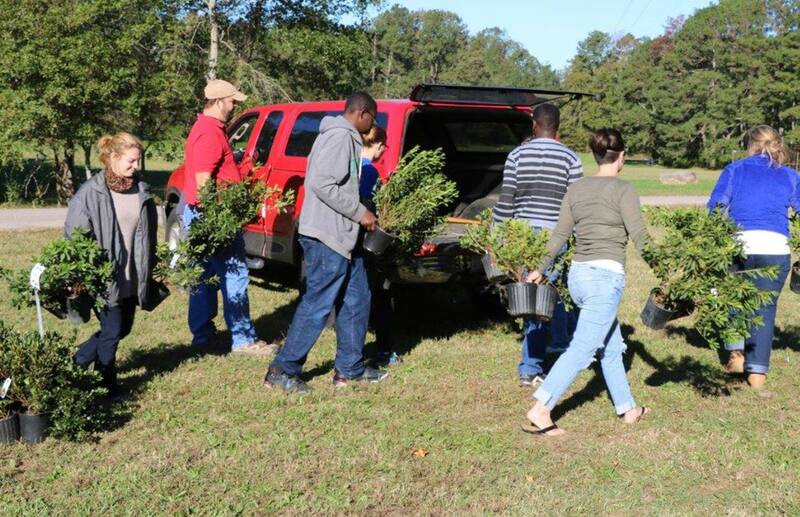 Through this program, WRAL-TV gives away over 5,000 azaleas to more than 100 non-profits from all over the state of North Carolina each fall. 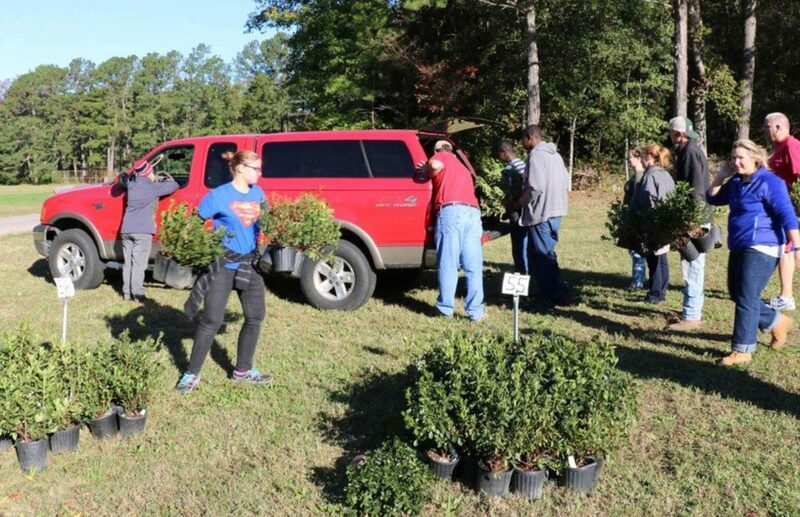 CBC Property Management staff and volunteers distribute the plants at the CBC transmitter site in Auburn, NC. 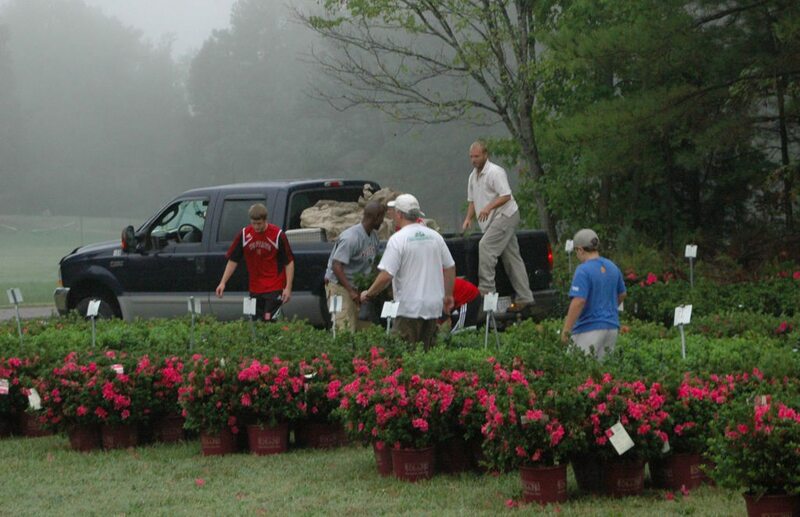 Cuttings for the Azalea Celebration are exclusively from WRAL plants. 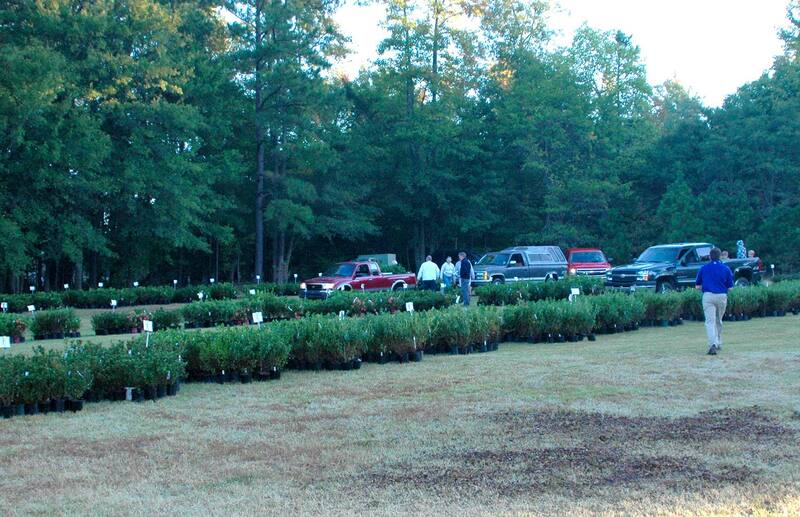 Three years after being awarded azaleas in the WRAL Azalea Celebration, each non-profit is eligible for the A.J. 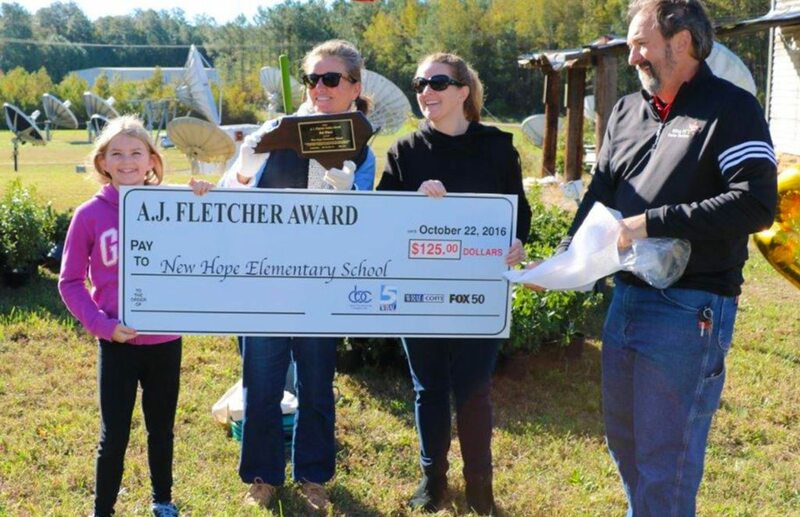 Fletcher Award. 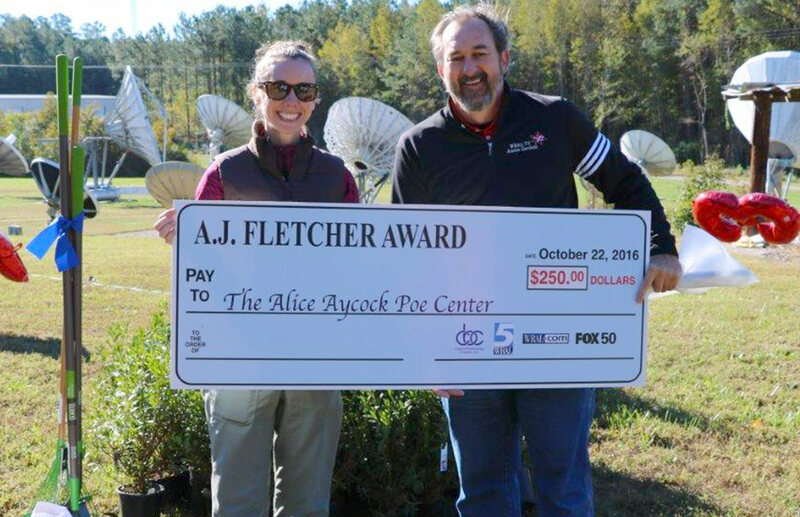 Named for the founder of Capitol Broadcasting Company and creator of the WRAL Gardens, the A.J. 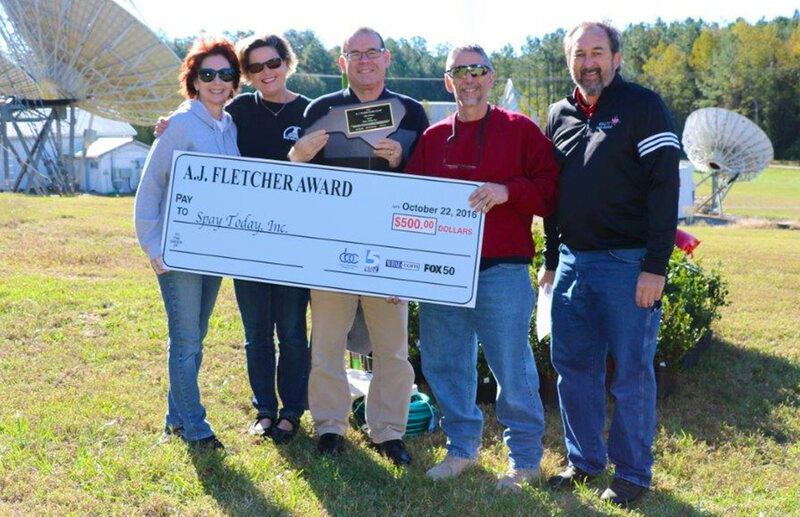 Fletcher Awards honor organizations who have best maintained their landscaping projects created with their WRAL azaleas.